Only 6 sponsor spots left…We Need YOU! 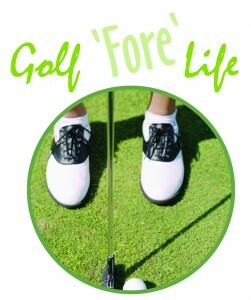 Join us for a great day "fore" Life – play a round of golf, promote your business or both! Be a Sponsor! – Promote your business and make a lifesaving contribution to our ministries by sponsoring this special event! Click here to see business promotion opportunities, starting with just $250 to sponsor a tee sign. 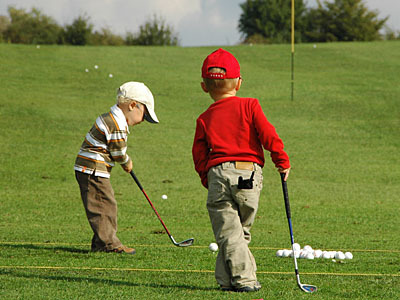 We only have 6 of the 18 holes left for you to sponsor a sign on your own tee box -- Don't miss out! All sponsors will be named in the program, on the CPLC website (with a link to your company's website), and in other communications.